I am happy to welcome you to Stellar Massage, to an amazing time of relaxation and wellness. I am dedicated to health, healing and well being. My goal is for you to enjoy a comfortable and relaxing massage along with my high level of professionalism. Each of my sessions is tailored to meet your situation. The pace and pressure throughout the massage are customized to suit your needs. Nobody can deny that massage therapy reduces muscular pain, and melts away tension and stress. Other benefits of massage may include increasing blood circulation, relaxing muscles, and improved range of motion. It is known to ease sore muscles after a tough workout. It can help with reduction of headache and neck pain, increase energy level or facilitate better sleep patterns. Massage promotes better posture, helps flush out toxins from the body and finally will set you back on the road to balance and health! Call Stellar Massage in Sunnyvale, CA at 408-718-7487 today to discuss your massage needs and to book your appointment! 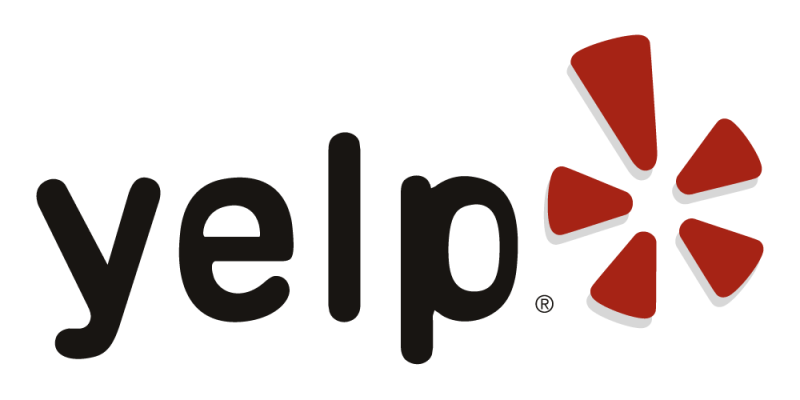 Please visit us on Yelp! for information and reviews!